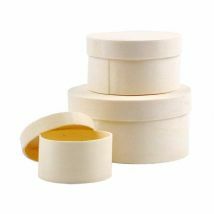 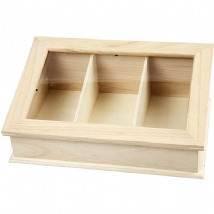 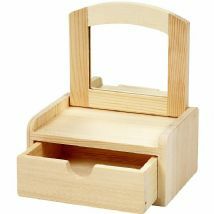 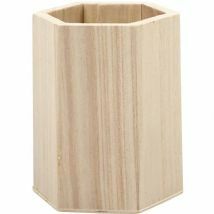 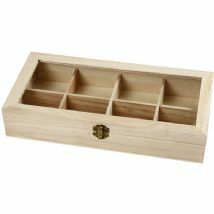 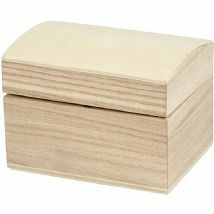 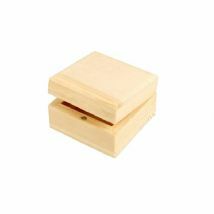 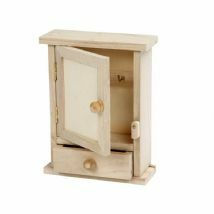 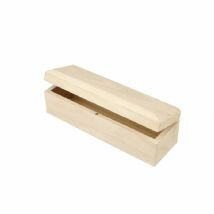 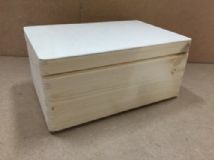 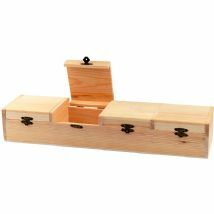 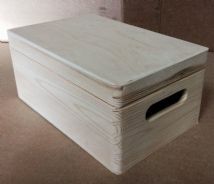 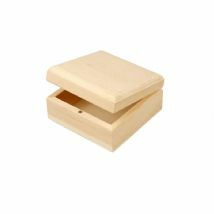 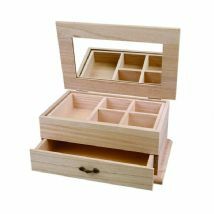 A complete range of assorted wood boxes with lids for jewellery, trinkets, treasure, small storage and much more. 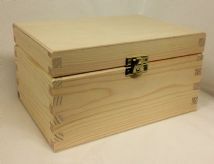 Ready to varnish, stain, paint, felt tip, decoupage, or pyrography brand. 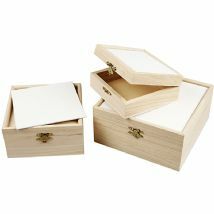 Decorate with flatback jewels, charms or stickers.